This clinic was started with one thing in mind. To treat the whole person the way everyone deserves to be treated…the best way possible! 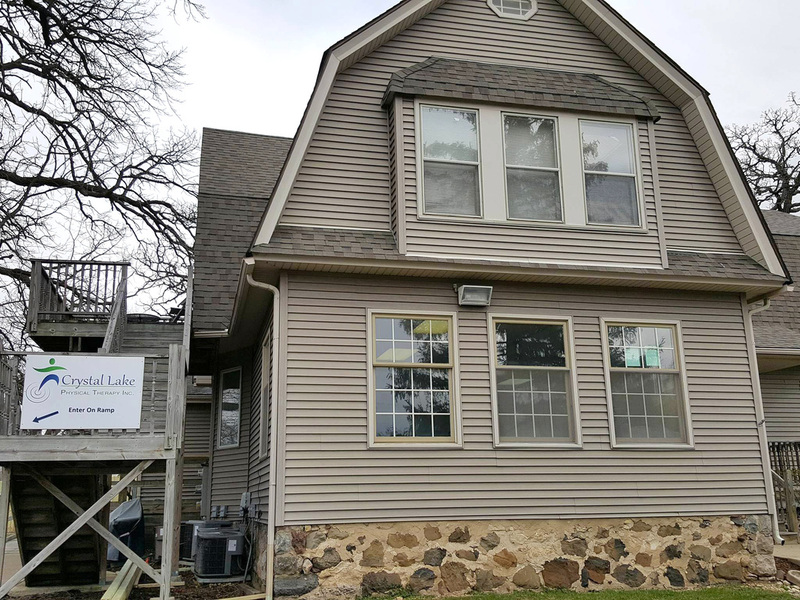 For that reason you will only be seen by a licensed physical therapist when you come to Crystal Lake Physical Therapy Inc. and you will receive that therapist’s full undivided attention. Because we don’t use unlicensed support staff to provide your treatment we believe that you will get better faster, which will equate to less money out of your pocket and more time for you to focus on what is important to you. 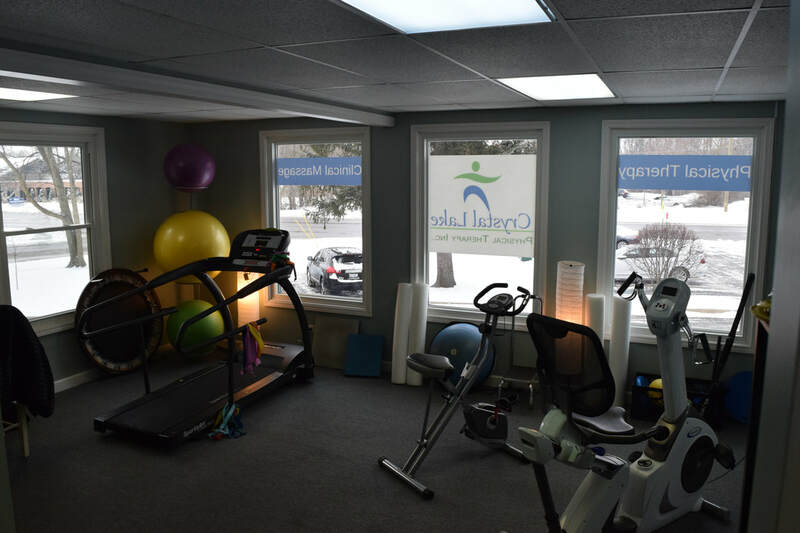 At Crystal Lake Physical Therapy Inc., you will be treated in a very calm and serene environment. 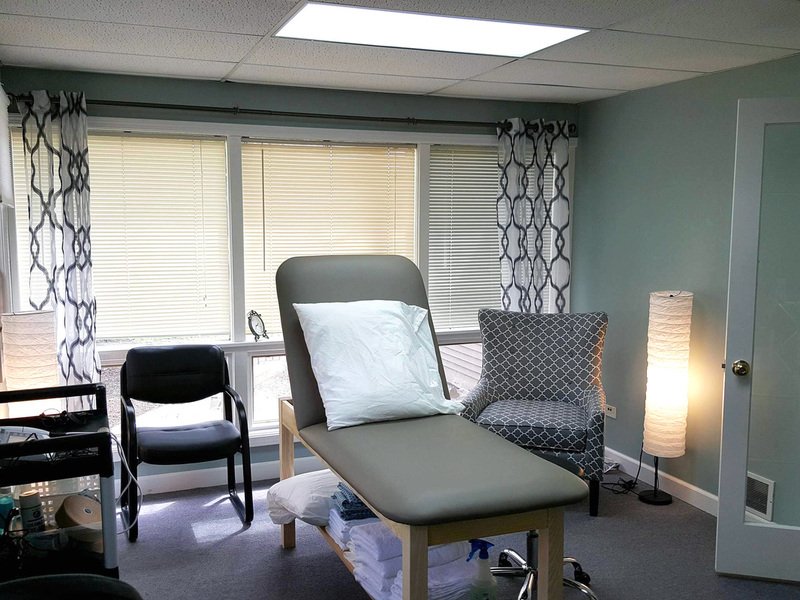 Our goal for your treatment is to help you to achieve your therapy goals by providing you with excellent service and quality care while delivering superior results. 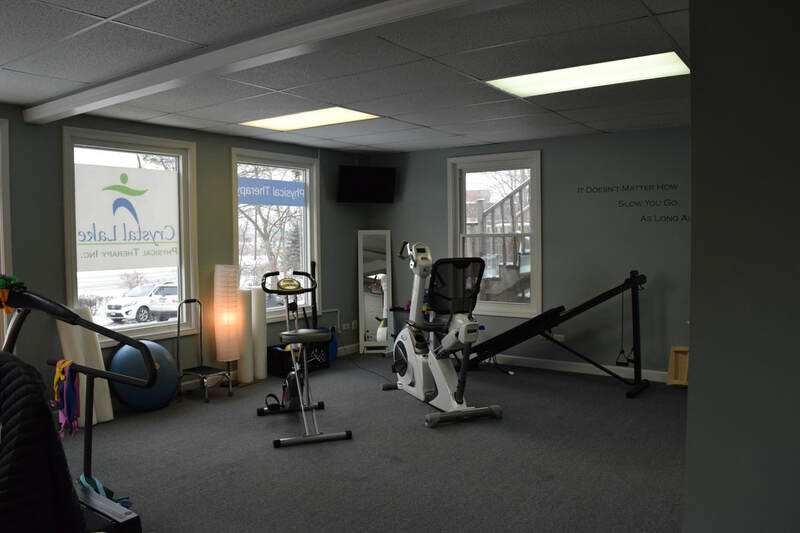 Please feel free to stop by our clinic for a visit in order to see our facility and meet our staff! You will see why our clinic is truly superior to all of the rest! Have any questions? Call us at 815.893.8480 and we will be more than happy to assist you!